Andres has comprehensive experience with large-scale international energy projects from his days in Enefit (Eesti Energia). Raimond has been in finances for a long time. Latest challenges were in TV3 & Kidzone TV. Kari has been in technology business for over 15 years and is good at establishing B2B relations. Iryna manages our production because she knows every single aspect in the process. Helen has been working in national export agency. She will open doors to new markets and new opportunities. Büsra is our product development engineer and has background in chemistry, material science and 3D modeling. 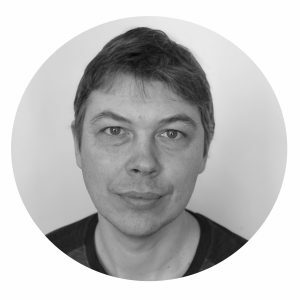 Dan has scientific background in experimental physics from NICPB and ETH Zurich and has worked in IT sector. Elli keeps our premises secure and takes care of our good mood.